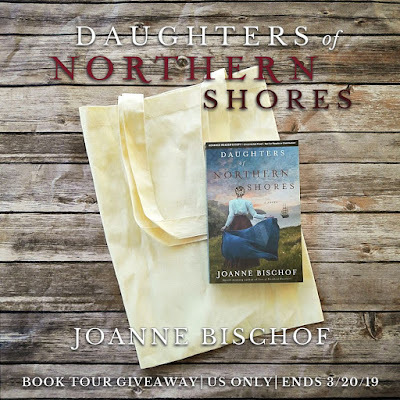 Getting Your Read On: Daughters of Northern Shores by Joanne Bischof + Book Giveaway! 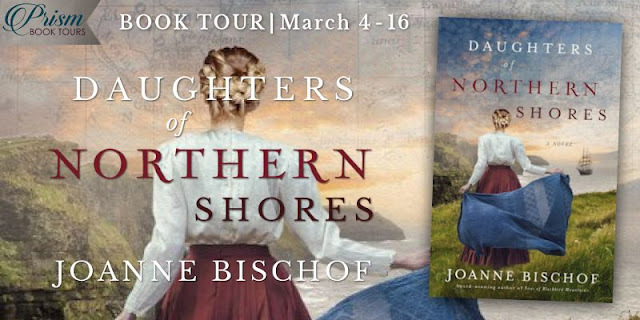 Daughters of Northern Shores by Joanne Bischof + Book Giveaway! 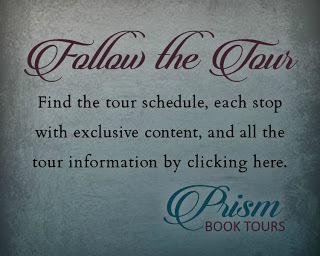 I have been waiting for this book with much anticipation! It's book two in this series and you really need to read the first book (Sons of Blackbird Mountain) to appreciate this one. 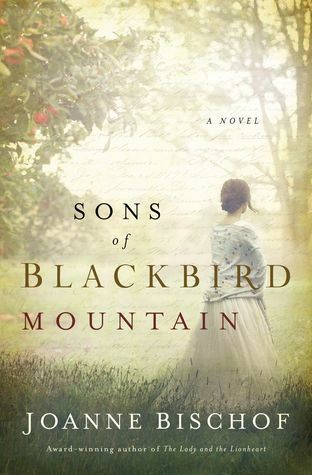 Joanne Bischof has such an incredible ability to draw me right into her stories and feel as if I am actually there. All of my senses become alert and aware. It's nuts. In the best of ways. 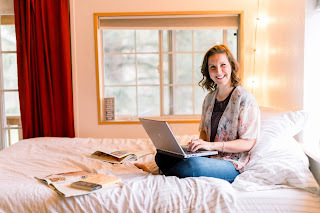 Her characters feel solid, real. They pull on my emotions. 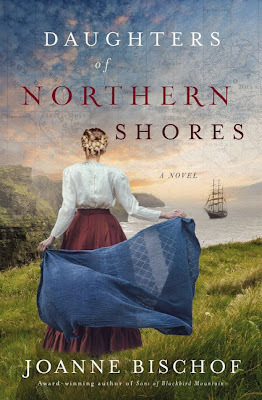 This book jumps right back into life in the Norgaard family, a handful of years after the first book ends. It was so good to back with this family and it was especially good to be a part of Haakon's journey- not just physically but emotionally and spiritually as well. His is a journey of healing, forgiving, proving and loving. The story grew in intensity as all the pieced started coming together. Sometimes I feel like the Norgaard family just can't catch a break. Life isn't easy for them, especially with the enemies that taunt them, hunt them and want to destroy them. The little slivers of happiness were all the sweeter for it. I wouldn't say that I loved this book quite as much as the first, but it was still so very good. I am such a Joanne Bischof fan. And, as always, I will be anxiously awaiting what comes next!